When you think of heavy machinery maker Caterpillar you might not exactly picture smartphones, but with the CAT S60 they’ve proven they can not only make ultra-durable phones, they can make them see in the dark too. 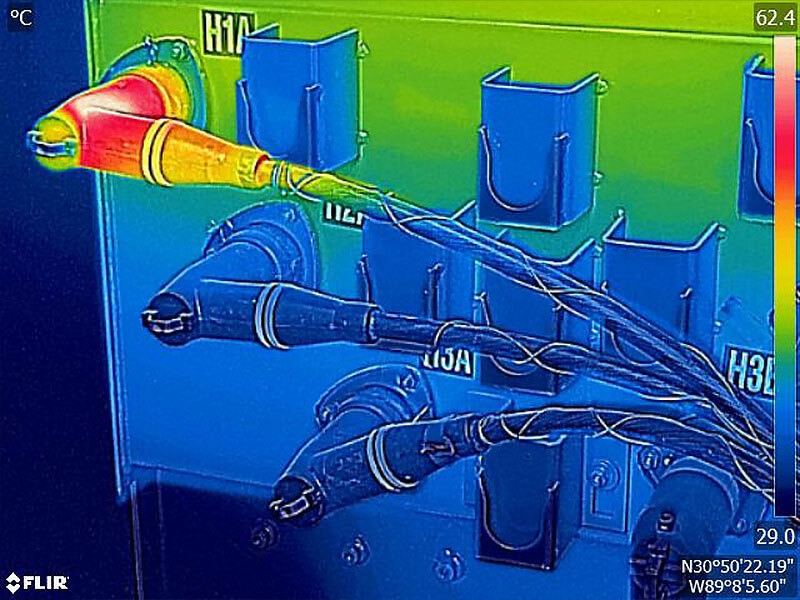 The $599 S60 features a built-in thermal imaging camera made from market leader FLIR, which at the touch of a button enters you into the hidden world of thermography. Made for practical things like finding insulation gaps and electrical faults, the camera can also see straight through dense smoke and spot any lurking creatures of the night in complete darkness. CAT’s industrial equipment skills really shine in the design of the S60. Built with those in the construction field in mind, the die-cast frame exceeds MIL-SPEC 810G military standards and can withstand drops of over 5 feet. The phone can operate at temperatures between -13°F to 131°F and is also rated as “impervious” to dust. The special “lockdown switch” when activated allows the phone to submerge in over 16ft of water, snapping pictures all the way. You’ll finally get to see exactly how cold it gets at the bottom of that lagoon. 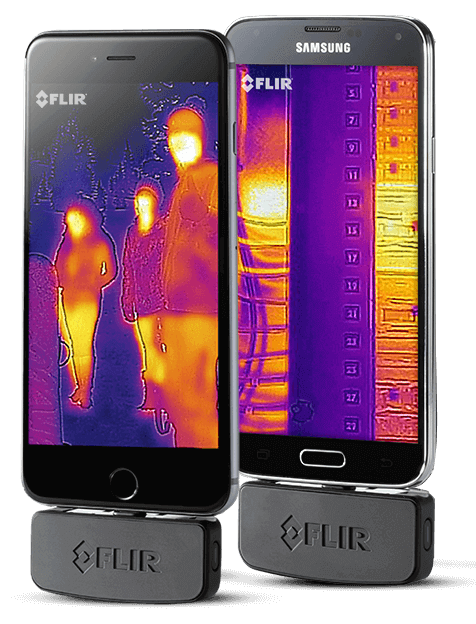 If being limited to GSM networks doesn’t work for you, FLIR offers the FLIR ONE, and adapter that turns any newer iOS or Android device into a heat sensor. It’s also a relative bargain compared to the CAT S60 at $250.